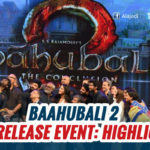 Ever since the silly mistake has been spotted in the latest poster of Baahubali: The Conclusion and it went viral on social media, it had become talking point. 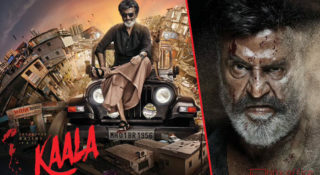 Now, one week after the initial poster was unveiled on Jan 26 on Republic Day eve, the makers of Baahubali have swung into the action and got it corrected silently. The latest rectified poster has been posted on its official social networking page on Thursday. 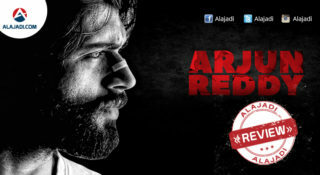 The initial poster saw Amarendra Bahubali (Prabhas) and Devasena (Anushka) sporting arrows, bow and taking aim. With Devasena standing in the front and Amarendra Bahubali standing next to her, their bows are not ordinary ones but one that can shoot three arrows at one go. 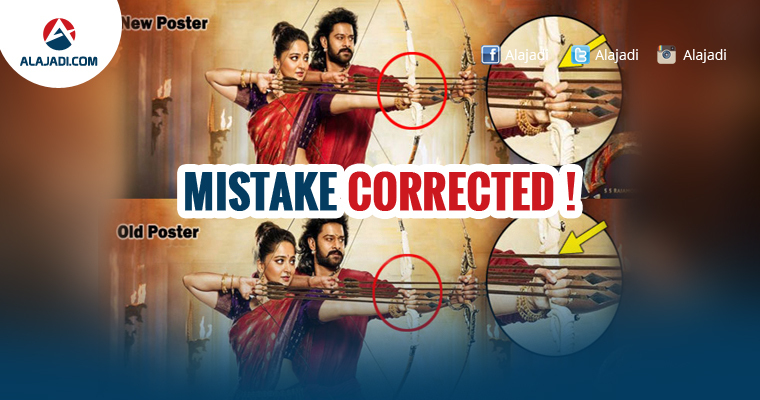 However, the glaring mistake in it was the arrows of Amarendra Bahubali (Prabhas) were seen above Devasena’s (Anushka’s) white bow despite the latter standing in the background. 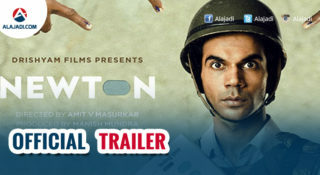 Now this has been corrected and a fresh poster has been upped on its social networking page without mentioning anything. SS Rajamouli, who is aggressive on Twitter, is tight-lipped on the issue. 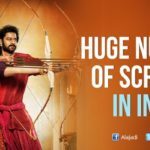 Even the makers of Baahubali and their official Twitter accounts haven’t mentioned about the mistake as well as the correction as if nothing happened. However, fans of Prabhas, Anushka are happy that the corrected poster is displayed at least a week after the initial poster released. 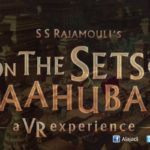 Hope Rajamouli and team will be more conscious from now on wards as Baahubali is an international icon that’s being closely monitored by many of its fans all over the globe.